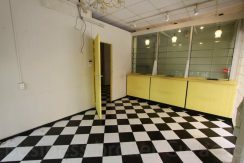 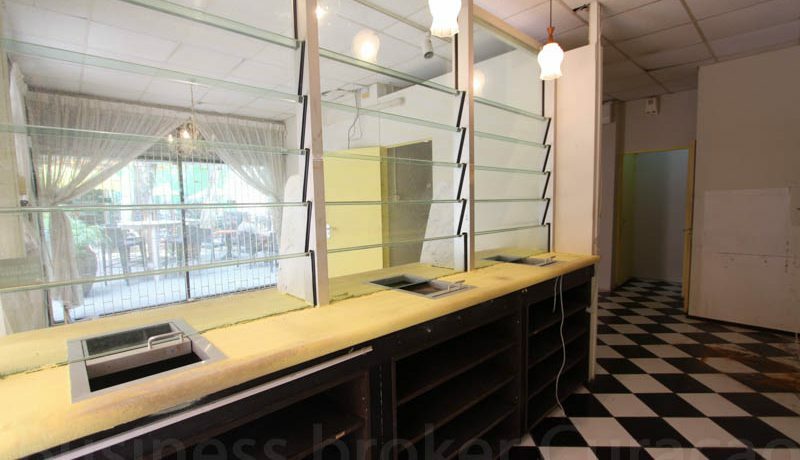 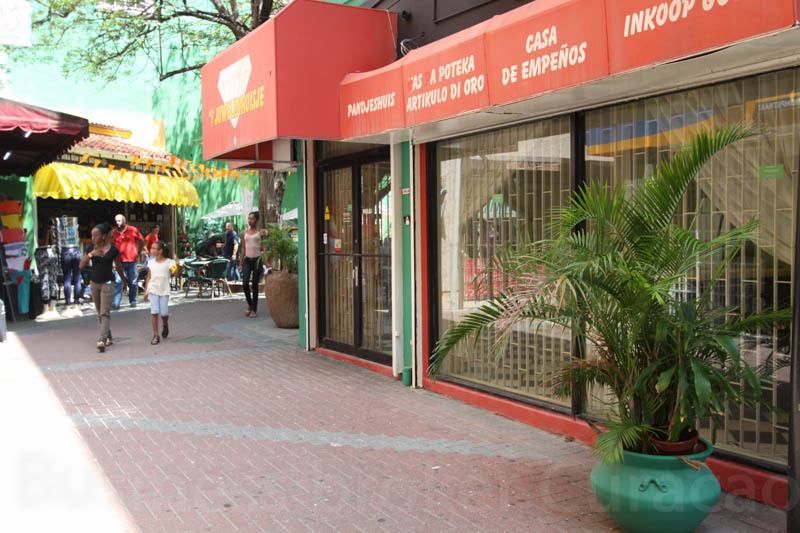 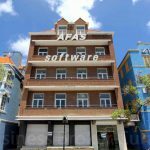 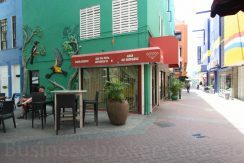 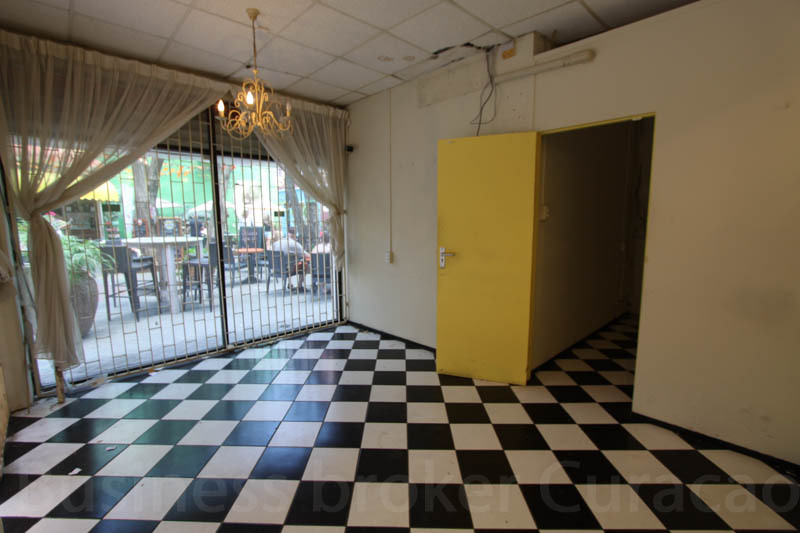 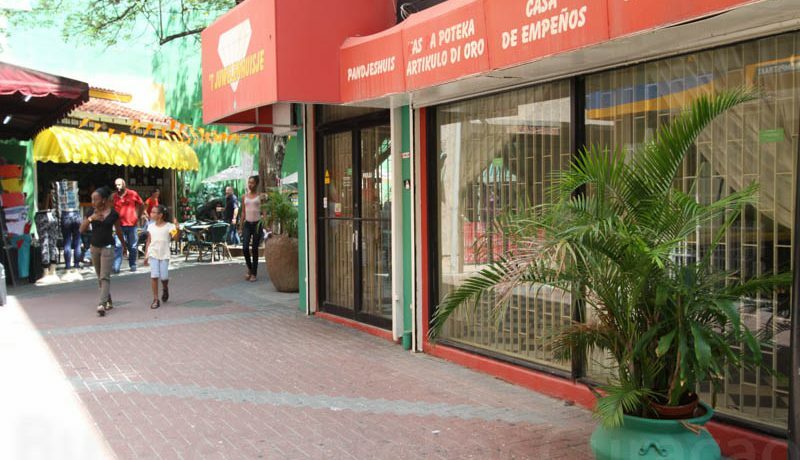 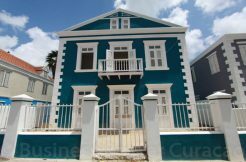 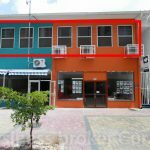 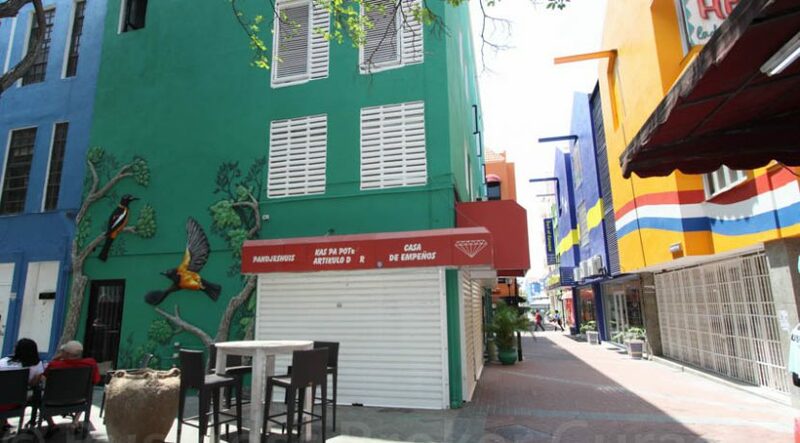 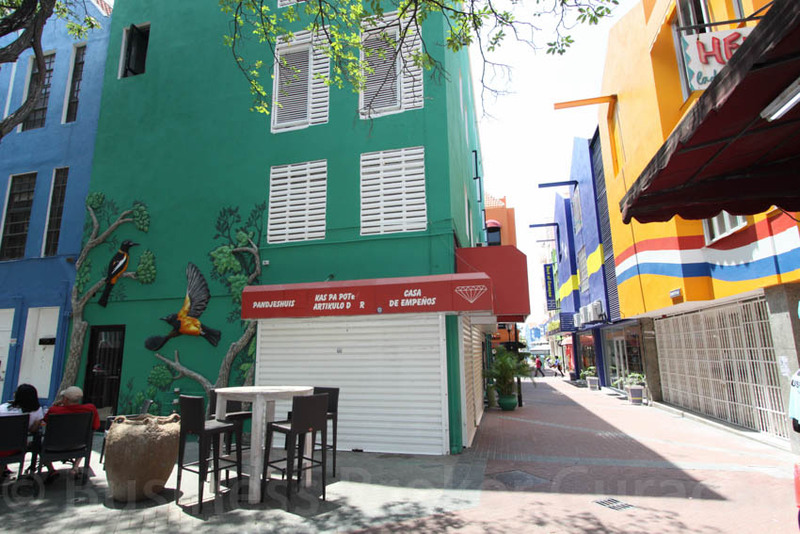 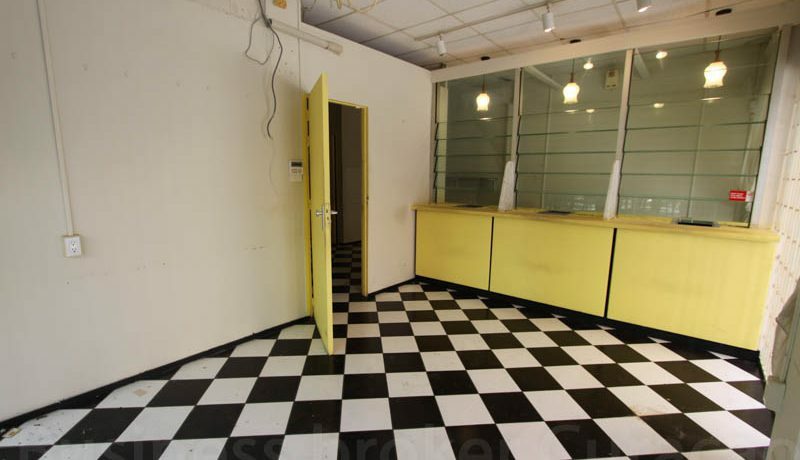 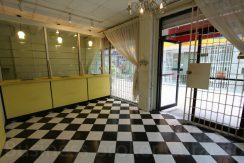 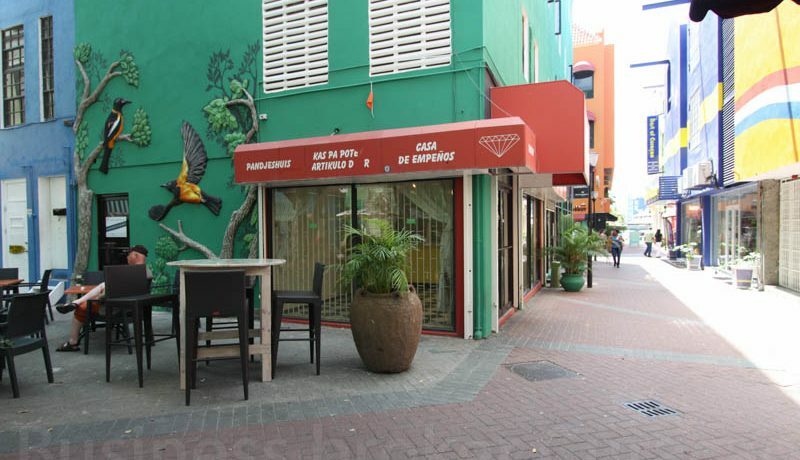 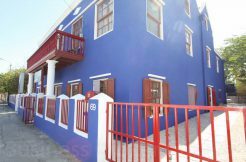 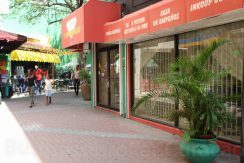 This commercial corner unit is located at the beautiful and central ‘Keukenplein’ at the heart of Punda. 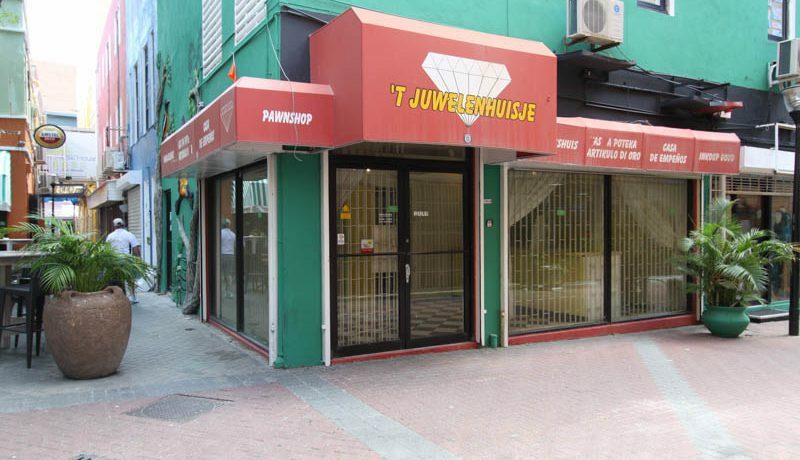 Keukenplein is located close to the famous Gomezplein, Breedestraat, Heerenstraat, Handelskade and the Queen Emma bridge, also known as the “Swinging Old Lady”. 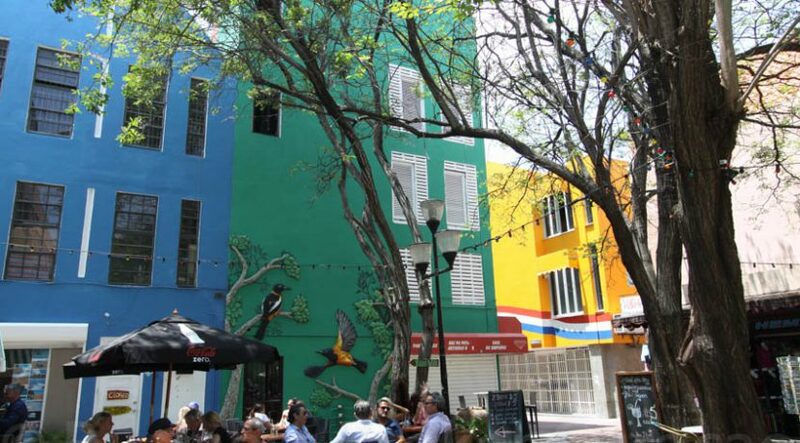 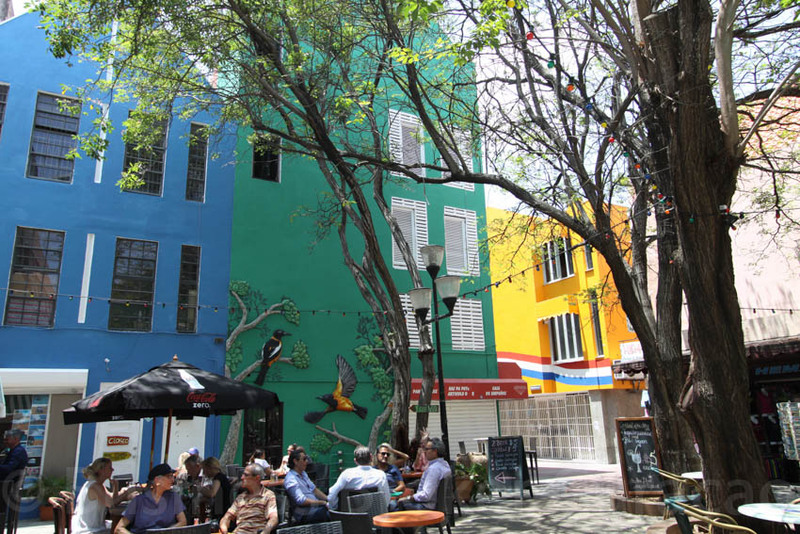 Keukenplein is the ‘oldest square’ of Punda and is lively and multidimensional. 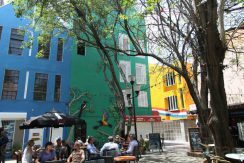 Both tourists and locals enjoy the vibrant atmosphere of this unique square. 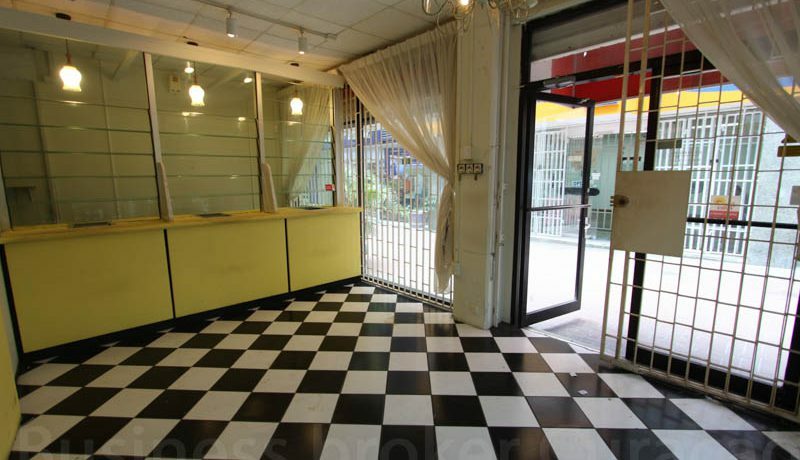 This corner unit has a glass façade on both sides which provide a lot of light. 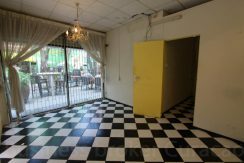 The unit is currently divided in two separate spaces, but the dividing wall can easily be removed and is equipped with one toilet. 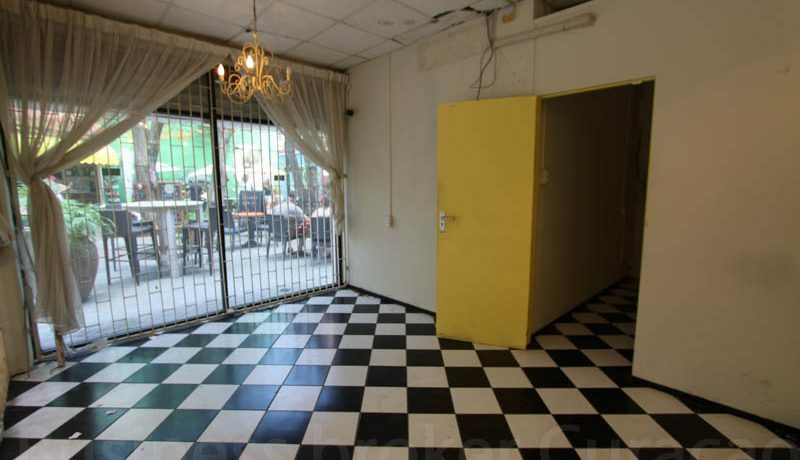 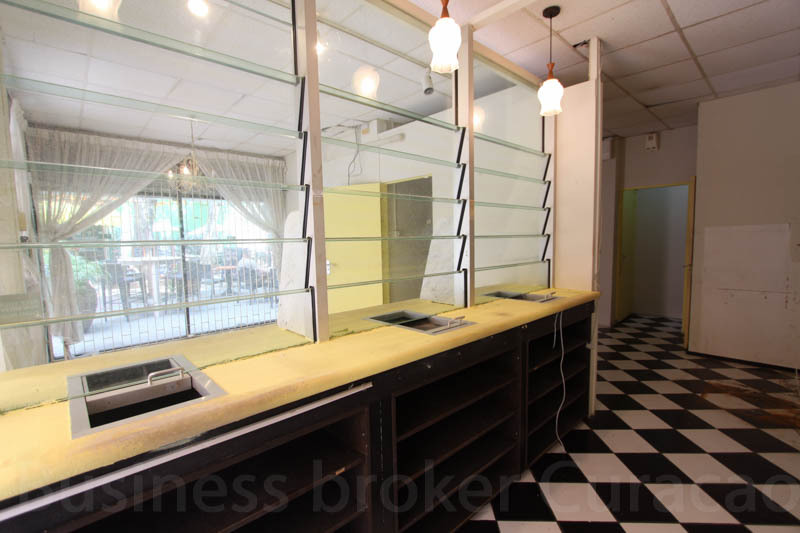 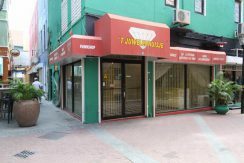 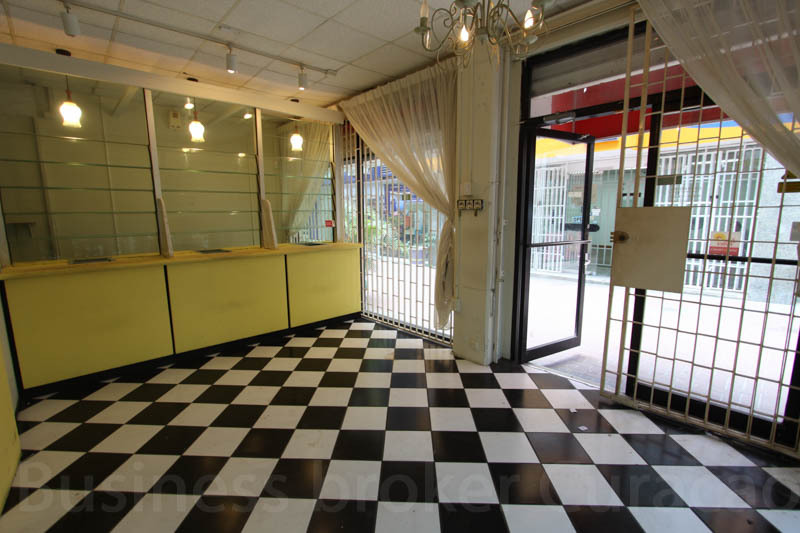 This unit is approximately 40 m2 and the rent is Nafl. 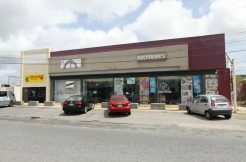 2500,– per month.